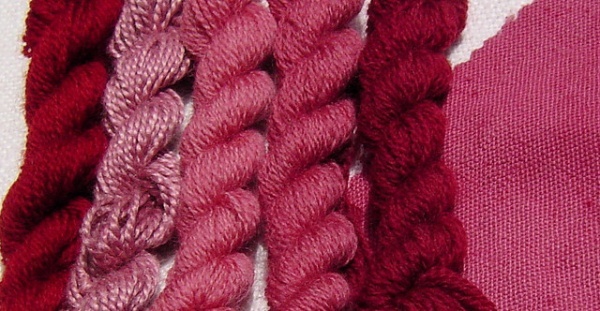 Natural red dye from Lac Insect Dye yield is similar to Cochineal - reds, burgundys, deep purples, scarlets and crimsons. 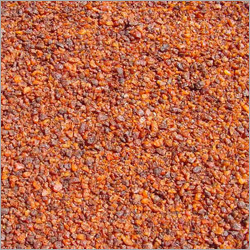 Lac Extract - is a red dye extract from the scale insect Laccifer lacca which is found throughout India, south east Asia, Nepal, Burma, Bhutan and south China. It is found both in the wild and cultivated. 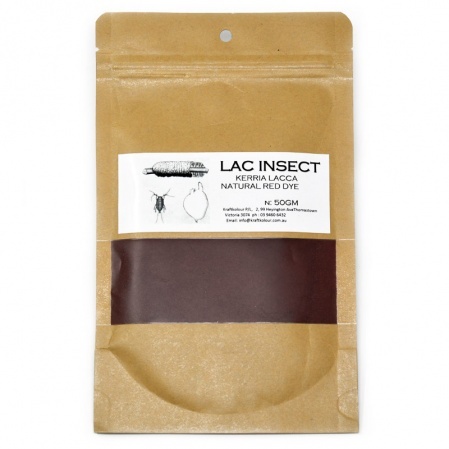 Thefemale lac insects invade host trees (mainly fig and acacia) and the insect secretes a resin that contains the red dye. When harvested, the resin is taken off the branches and is known as stick lac. The resin is also used to make shellac. Lac extract yields crimsons to burgundy reds to deep purples. 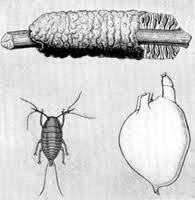 Lac is similar to cochineal but the are softer and more muted. It has high light and wash fastness on silk and wool but lower fastness on cellulose.Use 5 to 8% for medium depth. Mordant with 15% WOF on protein fibre. Mordant with 8% Tannin and 15% Alum on Cellulose.